On my recipes page I talk about having a few tried and tested recipes on rotation. Those that are simple to prepare and never let you down. Here I’m sharing one of mine – marinated BBQ chicken. All you need is some chicken and a few spices to hand. I alternate between three different marinades or types of seasoning – Mexican, Middle Eastern and Italian. Give them all go and see which you prefer. a whole organic chicken for $20 can easily make four servings – you’d happily pay $20 for just two fillets of fish without having the same reaction to the price. any recipe that calls for chicken stock goes to another level if you use home-made organic chicken stock. One organic chicken typically makes one litre of rich chicken stock – you’d pay up to $10 for this in a store. organic chicken, I’ve read, contains a higher amount of omega 3 essential fatty acids – so you’re promoting good health and can cut back on the expensive fish oil products. If buying and breaking up a whole chicken is too much hassle (and you’re not worried about your wallet) then a good alternative is to buy organic chicken thighs. They’re so much juicer than the breast because of the higher fat content and are much more forgiving if you leave them on the BBQ longer than needed. So arm yourself with an organic whole chicken or 800g to 1kg of organic chicken thighs. If you choose the whole chicken then separate it into the breasts and tenderloins, marylands (thigh with drumstick attached) and wings. Reserve the remains for your chicken stock. Then choose your spices mix. Serve with a yoghurt, fresh coriander and flat breads. 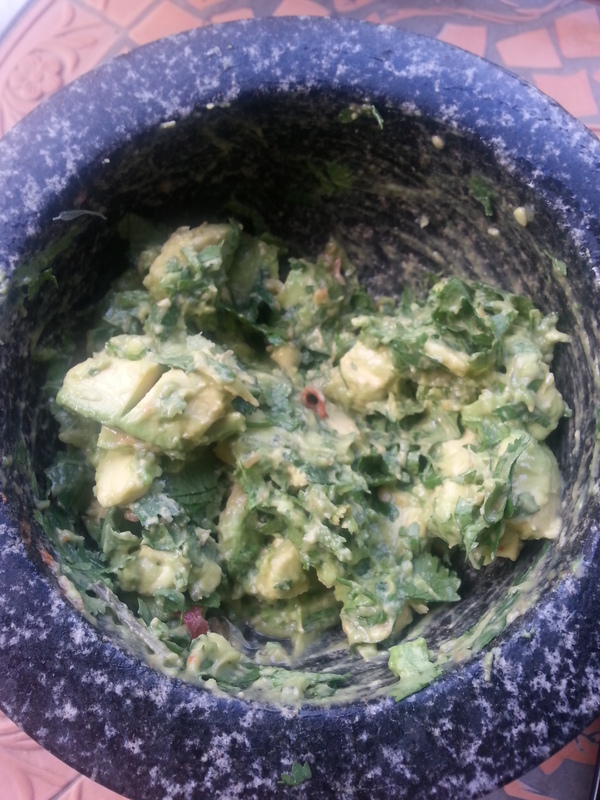 Serve with yoghurt or sour cream, guacamole and flat breads (see my guacamole recipe here). Serve with grated parmesan, grilled radicchio and crusty bread. 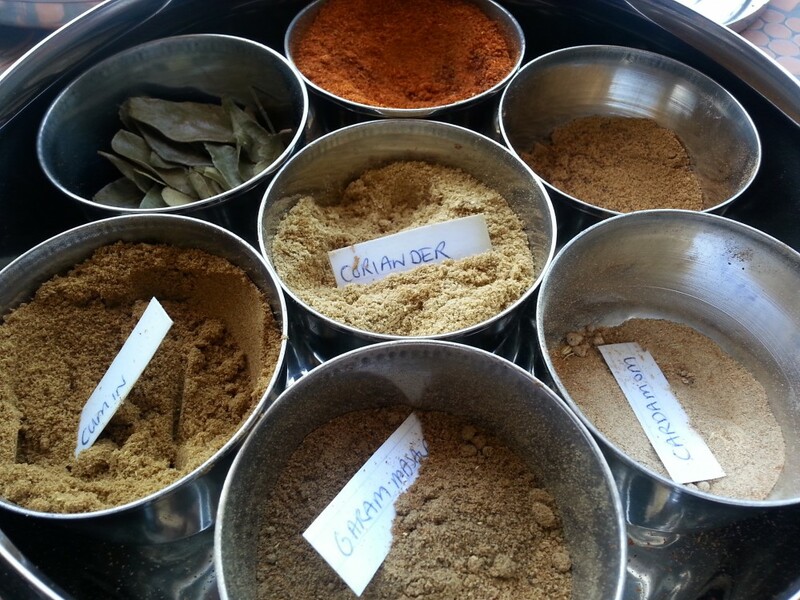 Prepare your spice mix in a small bowl, mixing all of the ingredients together really well. Add the oil as the last ingredient before mixing. Grab a large (ideally non-metallic) bowl and add your chicken. 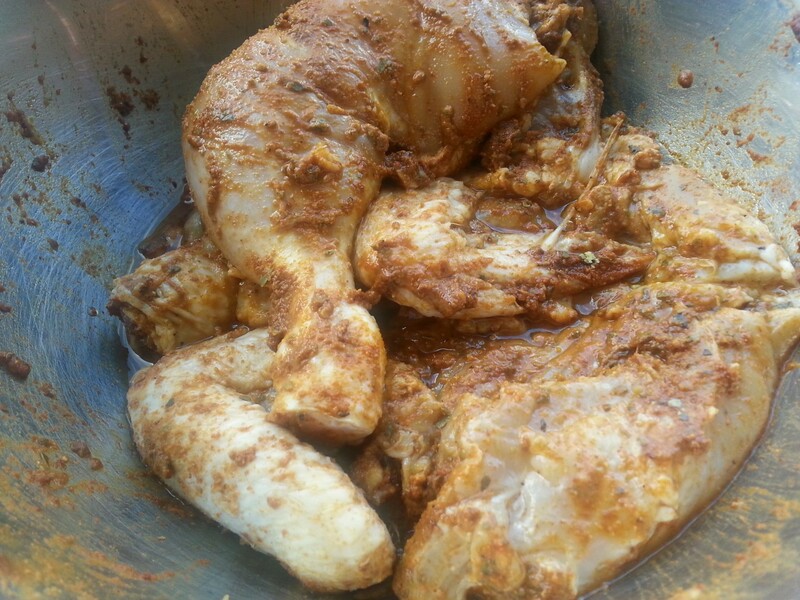 Thoroughly rub the spice mix into the chicken. Leave to marinate in the fridge – for as little as an hour or as long as overnight (the longer the better). Remove from the fridge at least 30 minutes before cooking. Cook on the BBQ, turning over each piece half way through. If you’re cooking a whole chicken consider that the breast and tenderloins cook the quickest. So start cooking them five minutes after the other pieces, or remove them from the BBQ five minutes earlier. Tags: BBQ chicken, Italian, Mexican, Middle Eastern, recipe, seasoning, spices. Bookmark the permalink.